Episode 5 features an unexpected small town treasure: The International Owl Center in Houston, MN. 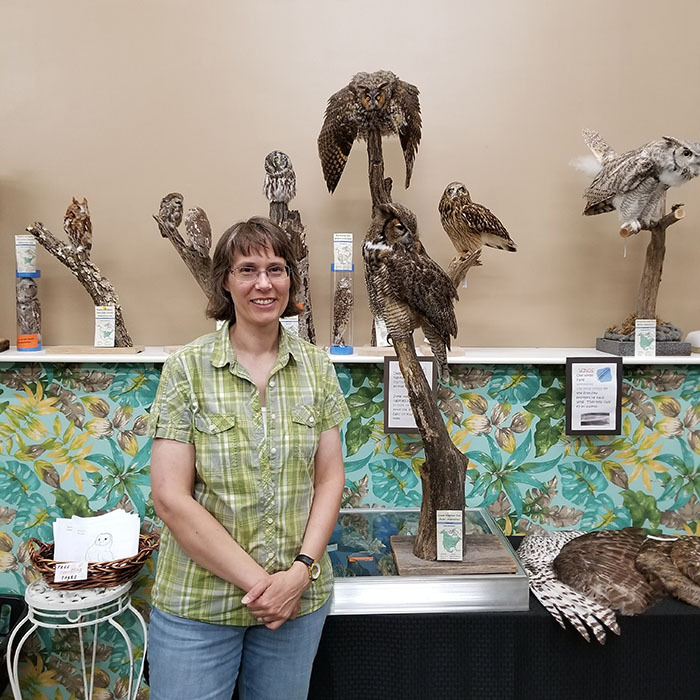 It’s the only center of it’s kind in the U.S., and brings people from all over the country to small town Houston for their live owls and programs. Executive Director Karla Bloem talks about the owls’ personalities, the center’s role in the community and tourism, and their future plans for expansion.